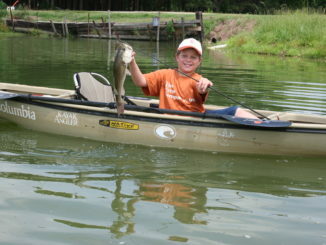 Whether you’d like to build your own fishing rod, learn how to tie your own fishing flies, know the basics of kayak fishing, or take a fishing workshop with your family, the John E. Pechmann Fishing Education Center has a program for you in July. 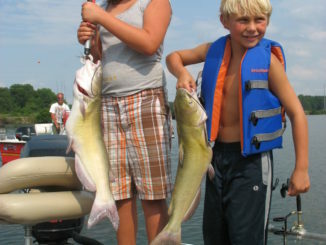 There is one way to just about guarantee putting catfish in the boat during July and August on South Carolina’s Lake Monticello, according to guide William Attaway of Pomaria, S.C.
As the temperature rises, so does the number of flounder around nearshore ocean artificial reefs, hardbottom/livebottom areas and shipwrecks off North Carolina’s southern coast. 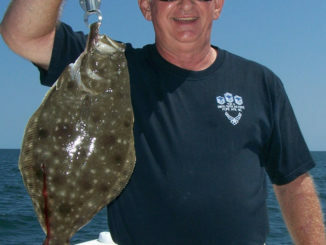 Maybe it’s the difficulties in safely navigating inshore waters that push some flounder fanatics to the ocean when summer arrives in the Atlantic Beach, N.C., area. 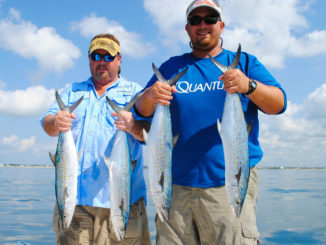 The weather is hot this time of year, and so is fishing or Spanish mackerel in South Carolina’s Lowcountry, especially in the Port Royal Sound and Hilton Head areas. 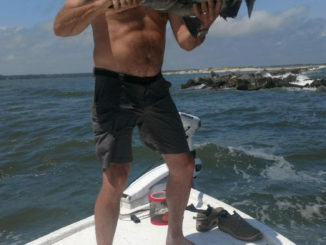 Rick Percy of Reel Chance Charters said he catches them consistently in July using two different tactics that can be equally effective. 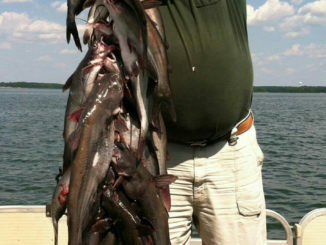 Maynard Edwards, a retired fishing guide from Lexington, N.C, was known for “strolling” — aka slow-trolling — for channel catfish on High Rock Lake. 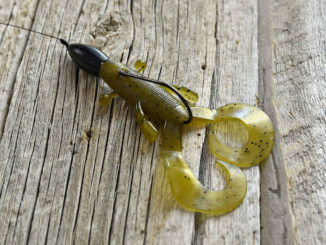 He said most fishermen can enhance their catches by taking a piscatorial stroll. 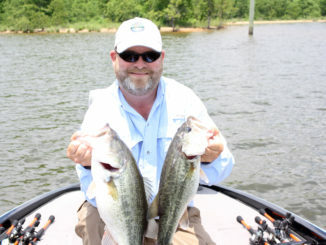 Guide Joel Munday said largemouth bass can be caught shallow and deep this month on Falls of the Neuse Lake, a 12,410-acre fishing playground north of Raleigh and Durham, N.C. 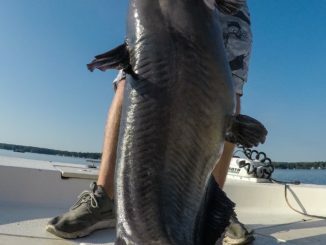 While many fish species lay low when summer temperatures skyrocket, blue catfish will be turning up the heat themselves. 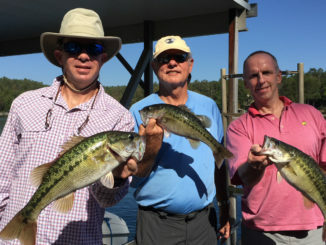 Guide Brad Fowler of Pendleton, S.C., said there is one major rule to follow when fishing for bass on Lake Keowee in the heat of summer: don’t even think about going on weekends. 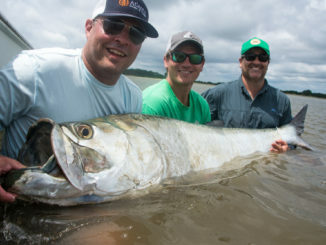 While South Carolina’s tarpon fishery may not compare to the Florida Keys, its popularity is increasing every year.